Our team has years of experience in sea freight forwarding services and thus making us the right choice to provide cost effective solutions for your every logistics need. The relationships we have developed with world renowned ocean carriers enable us to transport your goods and equipment in a timely & efficient manner. We can ship from single pallets to large quantities of goods and equipment worldwide, and our professional and efficient services ensure that our satisfied customers return to EXPERT FREIGHT again and again. 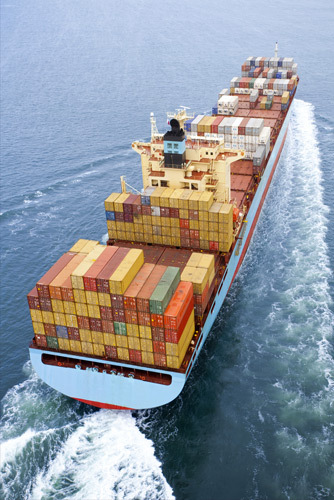 Our vast network provides a complete range of Sea Freight services to meet both your import and export requirements. Our dedicated sea freight departments offer expertise in the complete range of import and export consolidation services for LCL and FCL cargoes. We provide scheduled services for most of the world’s major economies with efficient storage and delivery operations at the destination.